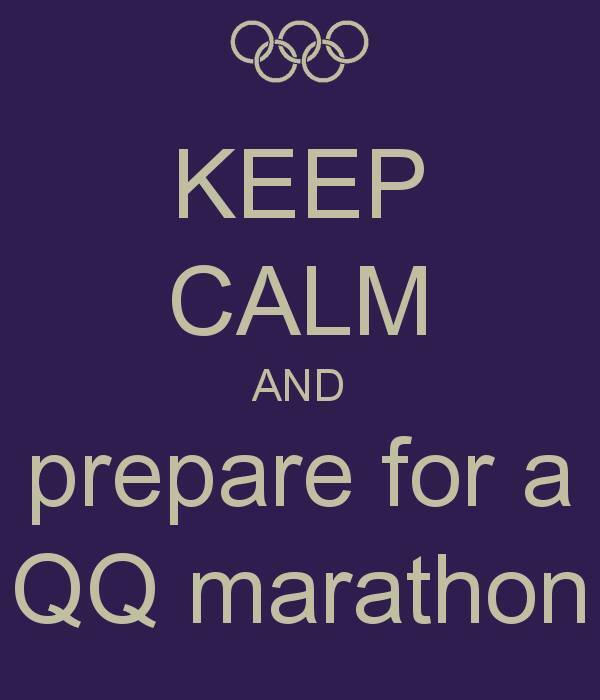 Quintessentially Q is almost here!! I’m getting very excited an also freaking out. I hope you all enjoy! For those who reserved a signed paperback I’ll be sending you the link soon. The books won’t arrive to me until the 30th Dec and then I’ll post to you and hope they arrive around the 10th Jan.
To reserve a copy please fill in this link. I love finding new authors. Your books sound really good. I can’t wait to get them an start reading. Thanks or the chances to win.